These fish are the BEST TASTING fish in the Gulf- Bar none! 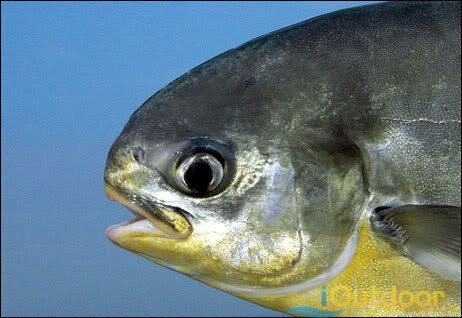 Pompano can also be found on Atlantic coast as well! These small, silver fish can be found where there is “structure” available in inshore waters. A relatively small fish, Pompano can reach up to a couple of pounds. Pompano travels in schools; get on top of them and you’ll be reeling in many of these delicious fish! Our Captains know where Florida’s Pompano communities are and will get you geared up with the best equipment to land them! Get ready to enjoy fishing the BEST fishing in Florida- POMPANO! Call iOutdoor now to get your Pompano fishing adventure started NOW! Get ready to have the BEST Florida Captains show you Pompano fishing! 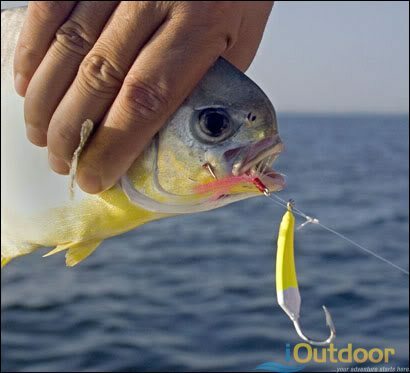 iOutdoor has the most knowledgeable Pompano Captains in the area! Captains are selected for their fishing knowledge, safety at sea, and modern equipment! 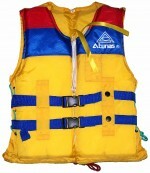 You will be outfitted in style and have the latest fishing technology on the market! 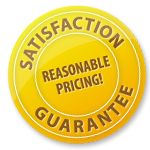 First, your safety is always our #1 priority, and will never be compromised on your iOutdoor Pompano charter. Every Pompano Captain is Coast Guard Certified. If you should have any safety concerns or questions, please let us know. Feel free to bring along your favorite rod and reel- You can use it on our adventure! 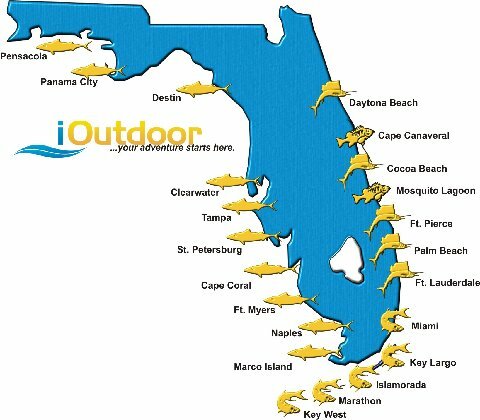 Your Pompano fish with iOutdoor includes all license you may need. Just show up, and we’ll take care of the rest!